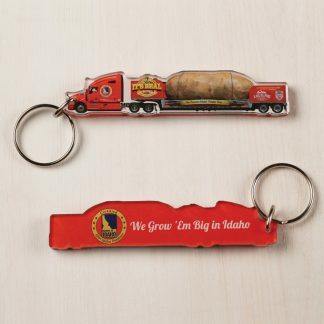 The Great Big Idaho Potato Truck is on tour in the Birmingham area this week. 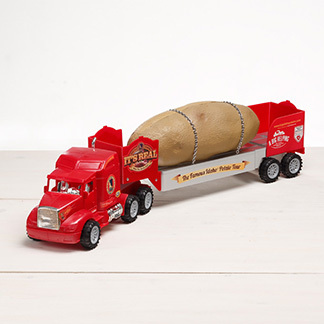 A 28-foot long, 12-foot wide and 11.5-foot tall Idaho potato sits atop the 48-foot long flatbed trailer. 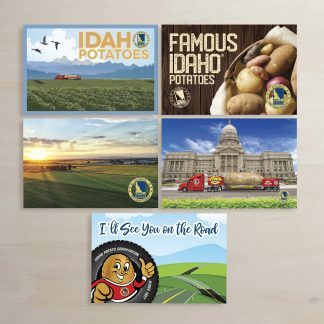 The truck is on a seven-month cross-country journey to celebrate the Idaho Potato Commission’s 75th Anniversary and to raise funds and awareness for Meals on Wheels. 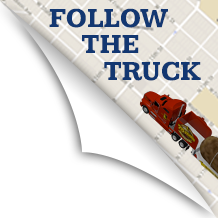 The truck stopped at the Western Supermarket in Vestavia Thursday and will be in Hoover, Friday, July 6, 2012, at the Bruno’s located at 3780 Riverchase Village from 3-5pm.